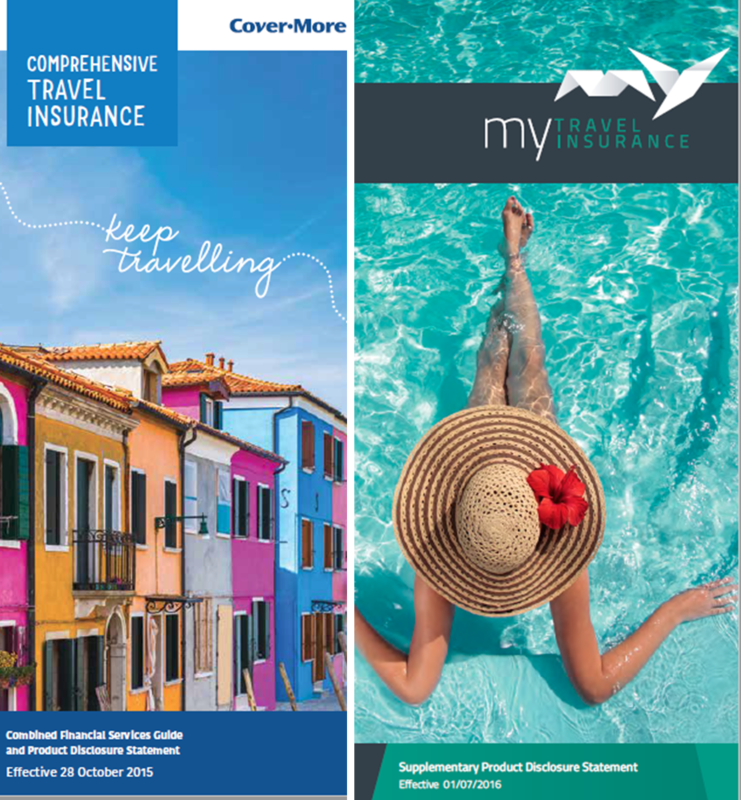 At Cardwell's we offer two brands of Travel Insurance MY TRAVEL INSURANCE which is underwritten by Allianz and COVERMORE. Both brands offer a range of products that will suite your every insurance needs. Please call us for a FREE Quote today! Or request a PDS.